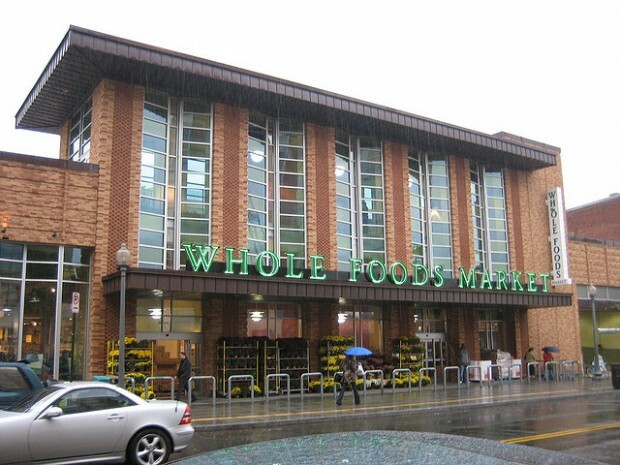 Whole Foods now has four locations in D.C., including the P Street Whole Foods pictured above. D.C. gets another Whole Foods today. The grocer, viewed by many as one of the most obvious signs of gentrification, has opened the doors at 22nd and I Streets NW in Foggy Bottom. Foggy Bottom is a far cry from a rapidly changing neighborhood — it’s been decidedly wealthy for a couple of decades. But it wasn’t always that way. Washington Circle, a stone’s throw from the new Whole Foods, was an Irish gang crossroads in the late 1800s. Tenement dwellings, smoke stacks and slums dominated Foggy Bottom through the first half of the 20th century, when most residents lived in abject poverty. Much different from expensive homes and grocers with organic salad bars. A spokeswoman for the ALDI grocery chain said federal government guidelines governing the Women Infants and Children program precludes them from taking payments from customers enrolled in the program because the guidelines require that those customers buy only certain national brands of food. 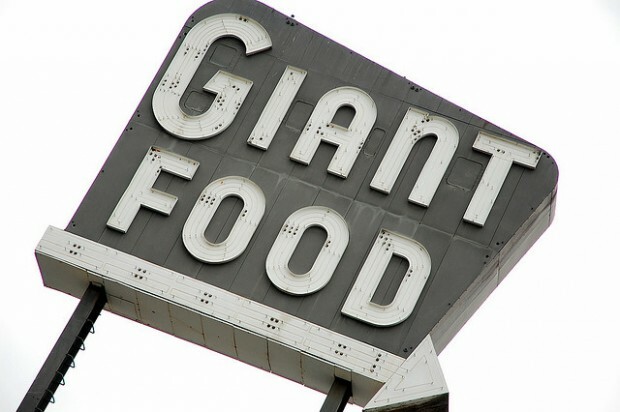 The chain offers its own brands of food, the spokeswoman said. 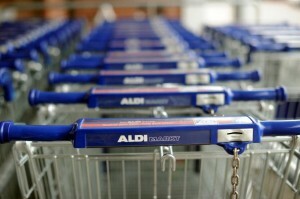 … ALDI will be unable to offer WIC because of its reliance on its own brands, a spokeswoman for ALDI Inc. said. WIC is meant support low-income women, children and infants, and part of the program includes food subsidies. Aldi is known for selling low-cost items, something the German-based grocer is able to pull off in large-part because it only sells Aldi brands. Its reputation as a cheap grocery store has led to some debate over the type of clientele that would be attracted to the D.C. store, which is being built in a gentrifying area. But those using WIC subsidies may find themselves patronizing the nearby Safeway instead.